For 28 years, Katherine Herring has served as a member of the Pender County Board of Education. During that time, she had never missed a graduation. "I'm sorry to miss your big evening, but due to uncontrollable circumstances I cannot attend. Remember to always reach for the stars, for you have earned that. Never give up, there is no limit to your success. Congratulations! I will be praying for each of you." Ms. 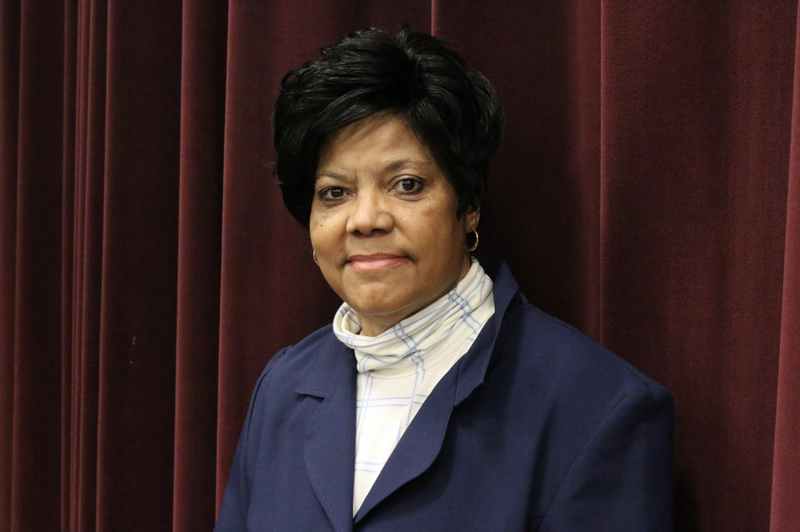 Herring has been a continuous Board Member on the Pender County Board of Education since1990.